I have never tried any kind of box subscription before. I guess I just can’t afford to pay the monthly dues where I don’t have a stable job to support it. I know what I’m getting is something improved; I still have other priorities to think first, and maybe in the future I will consider it. 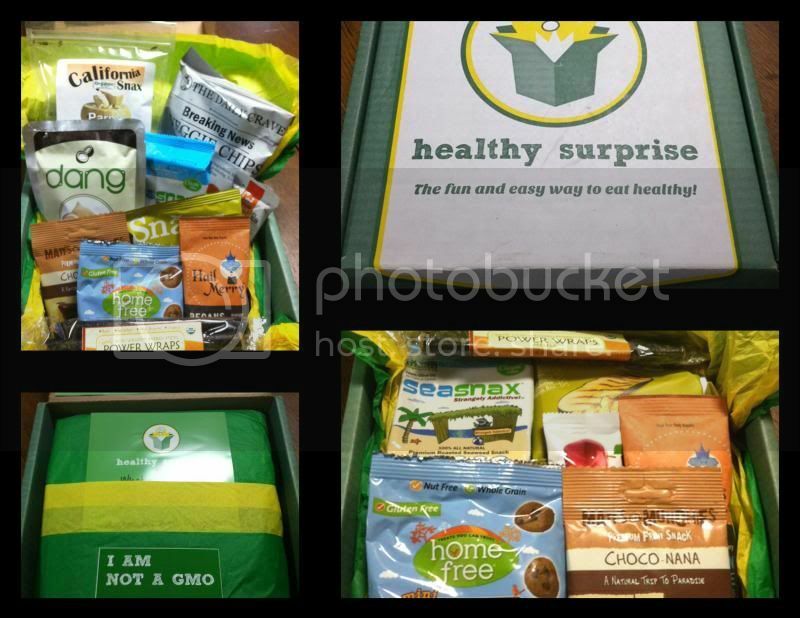 I was very eager when I was given the prospect to work on a complimentary box from Healthy Surprise. I was so thrilled to receive the box in the mail, for I am enthusiastic to see what kind of healthy snacks we would be getting in the mail. It was a fast shipment; I acknowledged the box through USPS in a secure and healthy look green box. I like the packaging very greenly and attractive. The products are all new to me. Nevertheless, I do find them all healthy and nutrients. 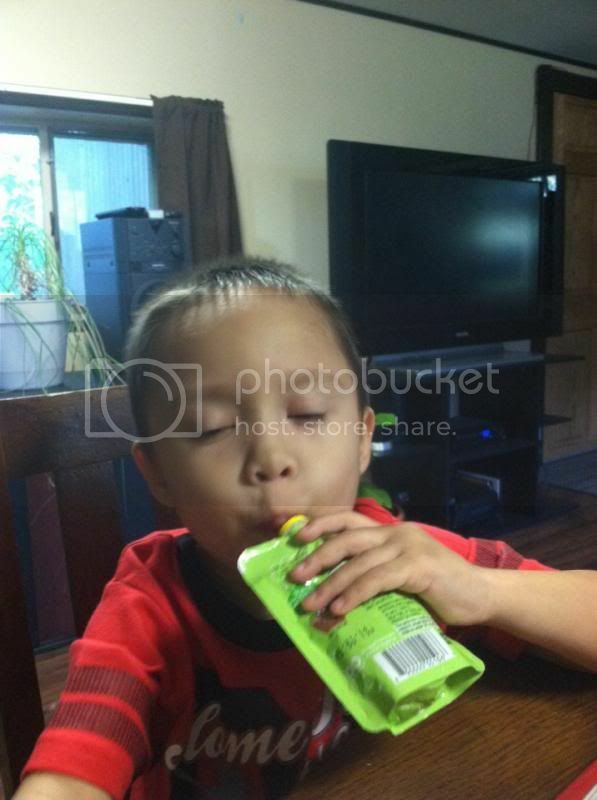 One thing I know is my son loves it as he gobbles the Gogo Squeeze Apple Mango right away. It is definitely a healthy snack inside of a surprising box. You can always purchase your subscription here. A disclaimer: This is not a sponsored post. I received the HEALTHY SURPRISE BOX for free in exchange of my honesty review. The outlook I expressed is 100% exclusively mine. I like the idea of getting to trying lots of different things you may not have tried before, being healthy is an added bonus. Hello sis Novz, I can't see your Facebook Like button here. Luck you! The goodies must be delicious! I see so many subscription servie I would like to start. This one seems like a good idea. After all, who doesn't like a healthy and delicious snack. I like what they incorporate in the box, truly healthy. Hmmn, what a yummy surprised! I will check this site out and subscribe maybe.